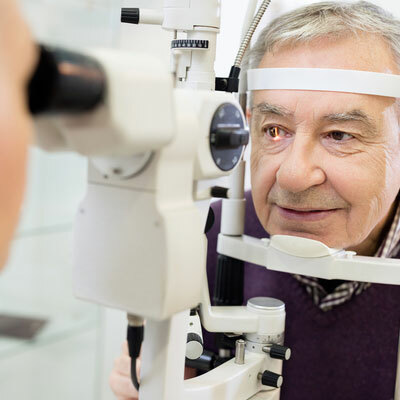 With all of the options that are available for eye care services and products, how can you decide what is best for you and your family? Getting accurate information can sometimes be difficult due to all of the advertising that is all over the television and internet. To keep it simple, remember, you usually get what you pay for. 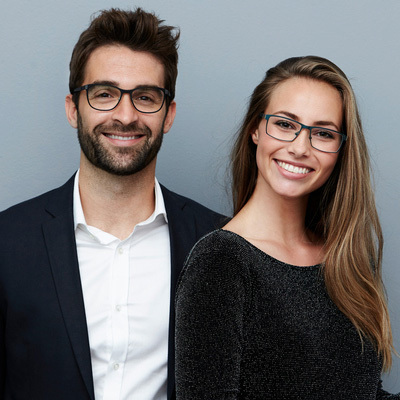 If you see 2 pair of glasses for $69 and a free eye exam, do you really think that those glasses and that eye exam are what is best for you and your family? 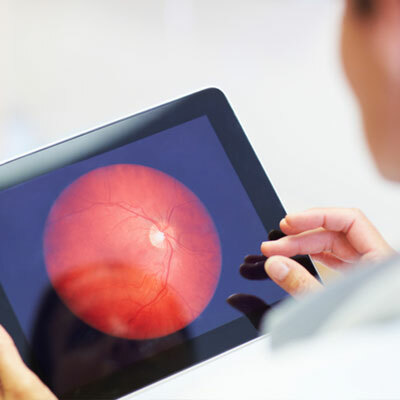 We encourage people to schedule an eye exam in our office and let us inform you about all of the new and exciting innovations in eye care and products available today. Do you really think that the "buy one get one" places are the best place to go for something as important as your eyes and your vision? You use your eyes for everything and you should value your eyes and take care of them the best you can. 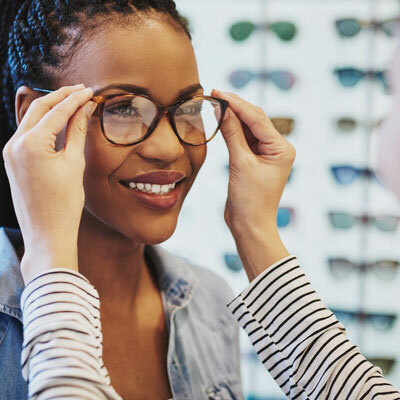 So when you are considering eye care options, shouldn't you consider more than just price? We're excited to be in the process of expanding our business! Our practice was featured today in the Farragut Press.